It may be the weekend, but TV network’s can’t take a single day off when there are shows to cancel and renew. Last night, CBS decided to pull a couple of shows off of the old woodchipper, saving Sherlock Holmes series Elementary and amazing reality competition series The Amazing Race from cancellation. This comes from Variety, which adds that Elementary might be bumped to midseason for its next season. The story also notes that the show gets solid ratings and has been making good money for CBS in international markets and through an exclusive Hulu deal, so it’s “something of a surprise” that the network took as long as it did to renew it. 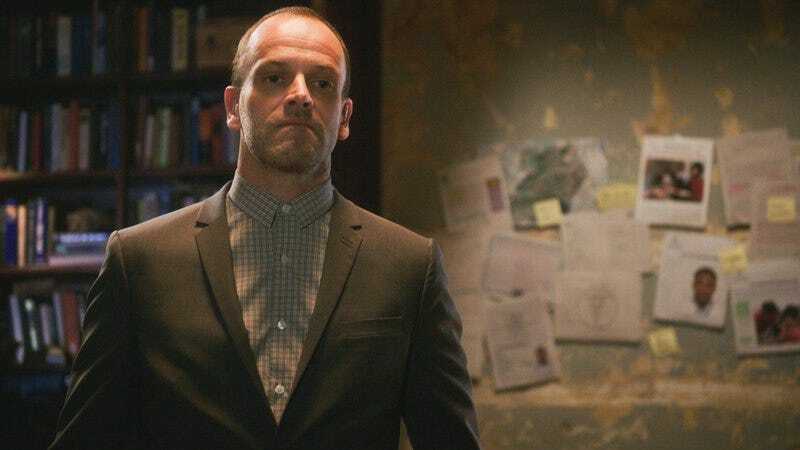 This will be Elementary’s sixth season. As for The Amazing Race, it’ll be moving into its 30th season, so it seems like a renewal at this point is just a reflex for CBS. The show gets fine ratings, and performs reliably every year even though the network shifts it around a lot. UPDATE: Deadline is reporting that CBS has also renewed medical drama Code Black for another season. This will be the show’s third season, and though ratings haven’t been great, Code Black got a nice boost when it added Rob Lowe to the cast in season two.